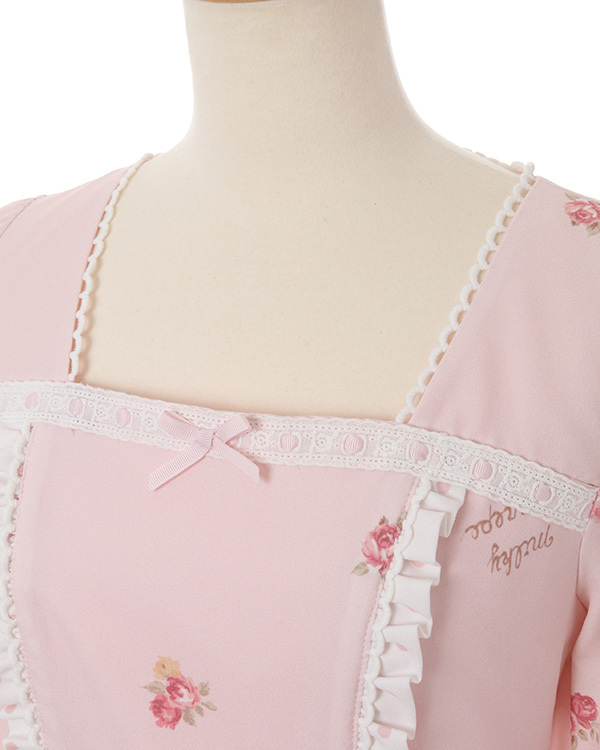 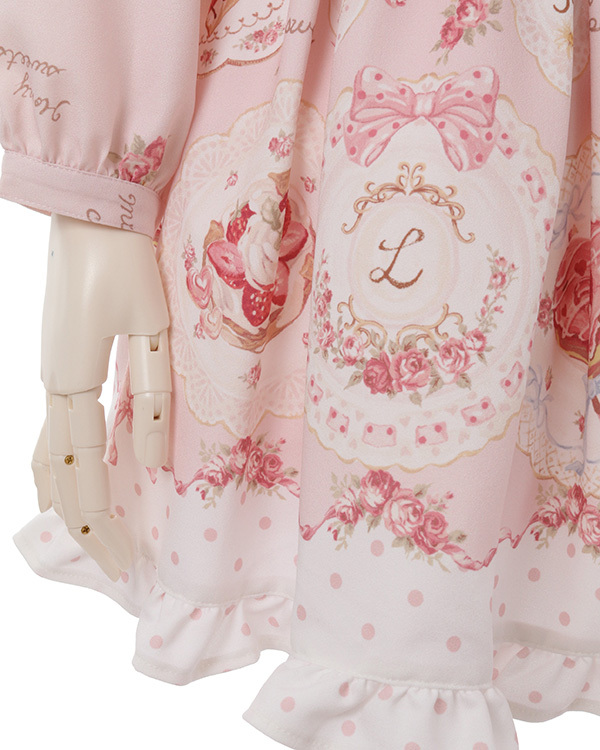 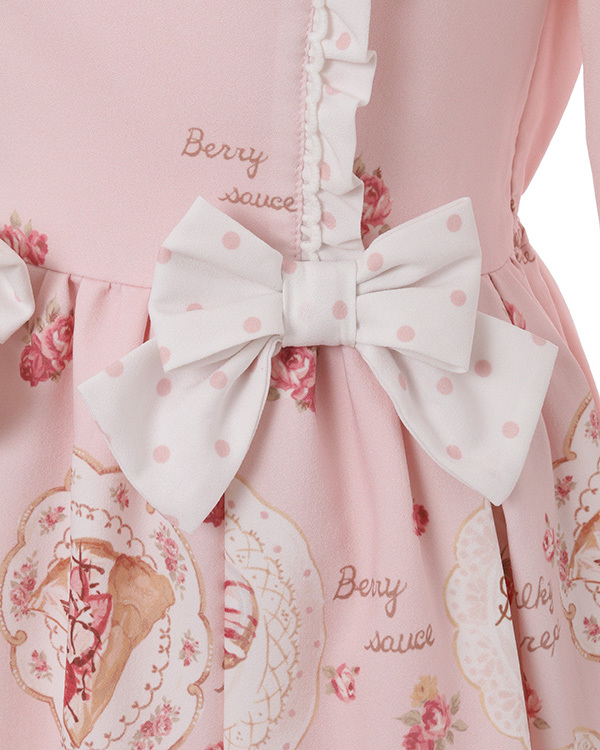 Original LIZ LISA print dress with sweets such as strawberry-flavored crepes, pancakes, donuts etc. 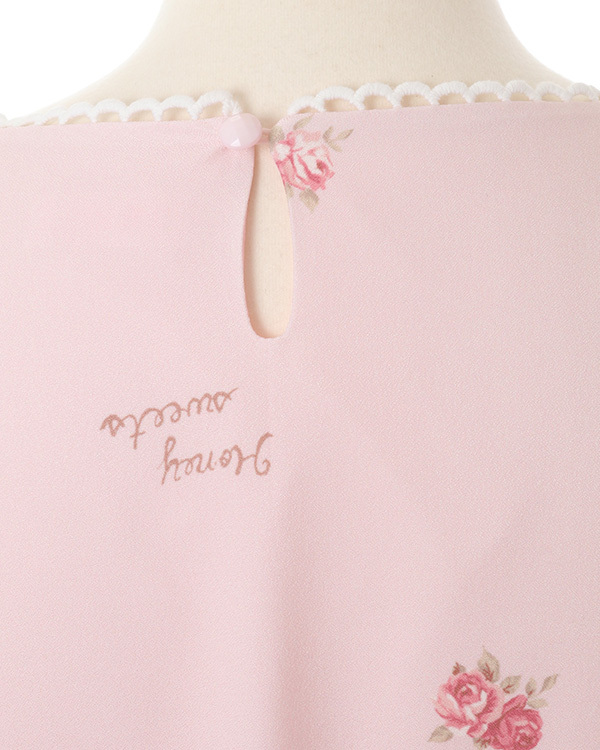 Additional cute details on the hem part. 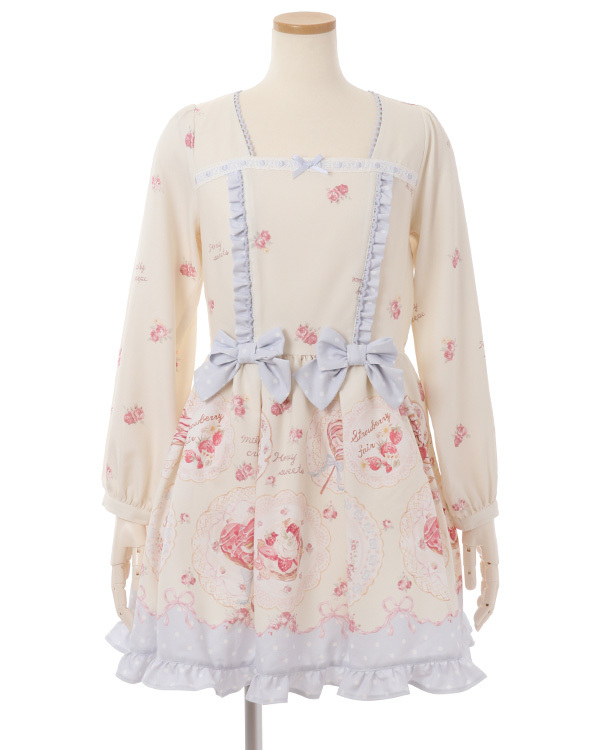 The tall size is also available for this item.